Click on the image to be redirected to our Google Classroom site. 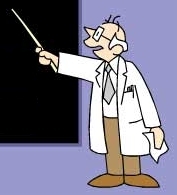 Here you will find updates, assignments, links and much more! Click on the image to access Edulastic. 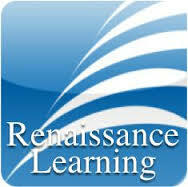 This is a new tool this year that will support our preparation for testing in all subject areas. 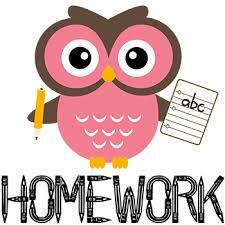 Click here to see a monthly homework log. Every night students are expected to read for 20 minutes and practice their Math Facts. Any additional assignments will be added as necessary. Prodigy is a tool that we use in class for differentiated lessons. Students travel to different worlds and battle solving problems that are teacher assigned based on topics we are learning in class. Math Magician is an excellent tool that can zone in on one specific fact family to give timed fact fluency practice. Think Central partners our textbook for some exercises and activities to support student practice and help prepare for tests! Front Row is a new tool that will not only support student growth in English Language Arts, but Math, Science, & Social Studies as well! Students can use this link to practice comprehension skills with books their are currently reading. 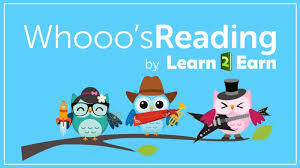 Whooo's Reading is a tool we use in the classroom to respond to the books we are currently reading. 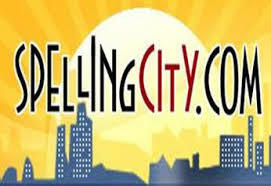 Students can access their weekly Spelling lists and practice activities. 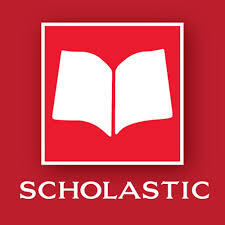 You can order books from Scholastic here! If you use our classroom code of NL6HY we can earn points!